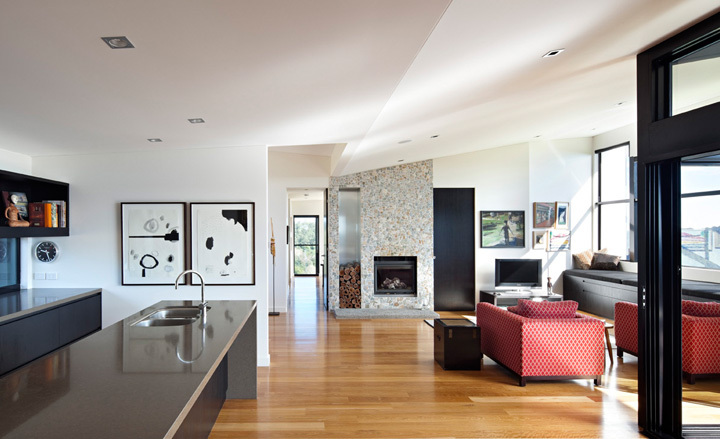 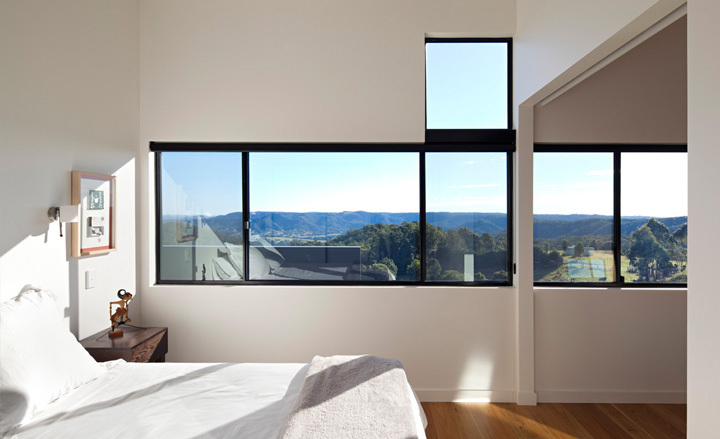 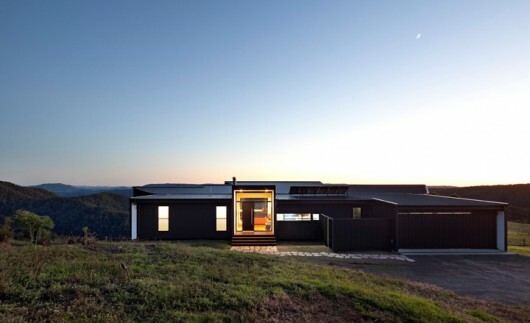 Bryden House in Queensland Australia | Shelby White - The blog of artist, visual designer and entrepreneur Shelby White. 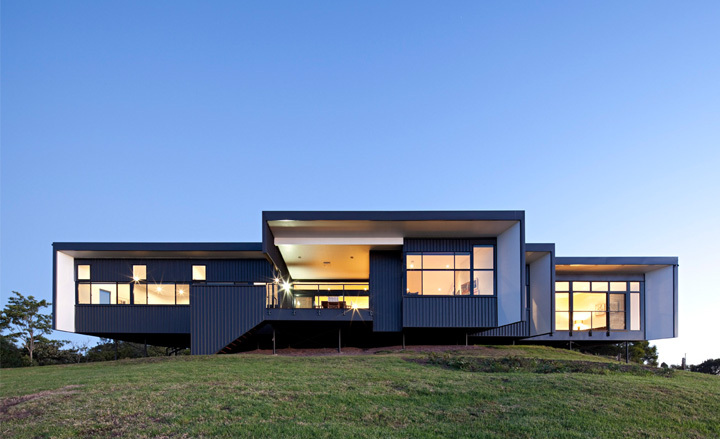 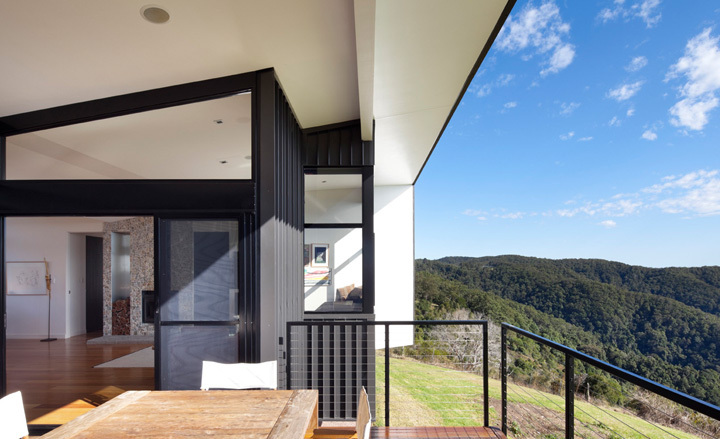 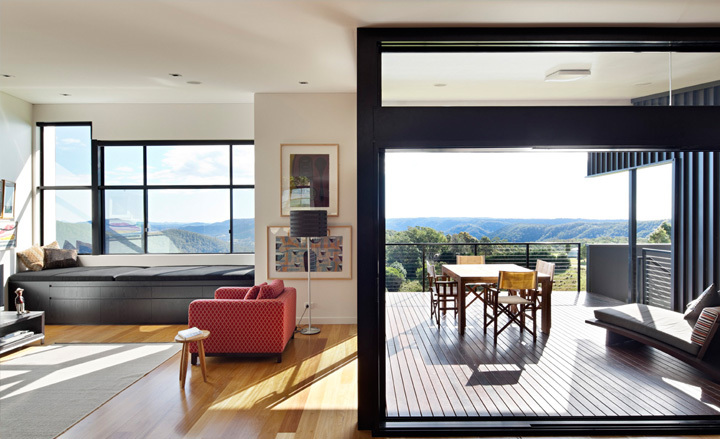 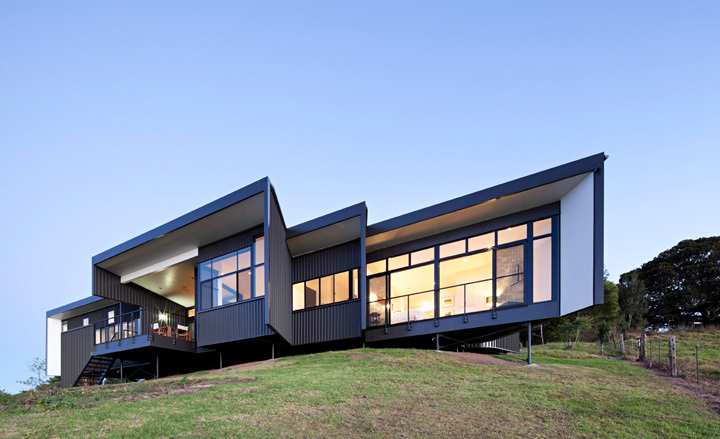 The Bryden House sits atop a slope near Witta on the coast of Queensland, Australia. 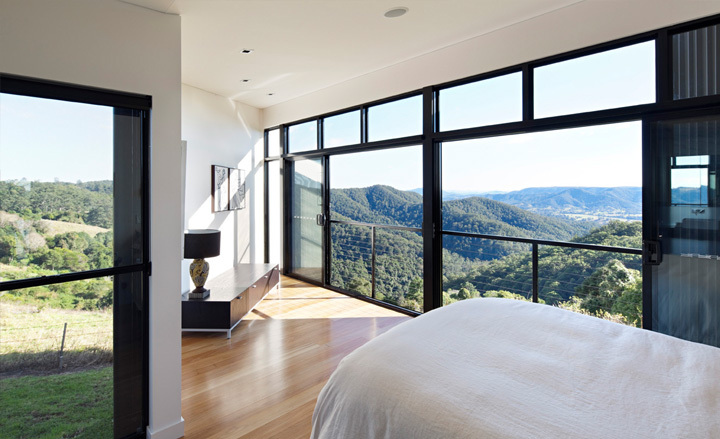 There is no shortage of great view over the rolling hills with this location. 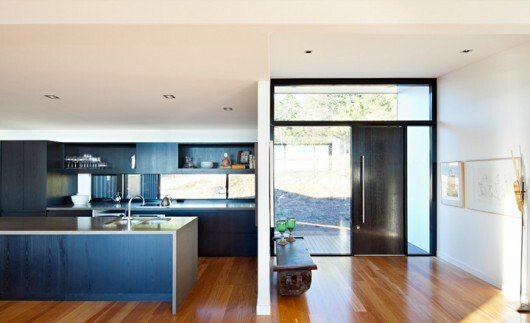 Some of the goals of building the house were to have a low impact and low maintenance home that provided a welcoming place for a family.